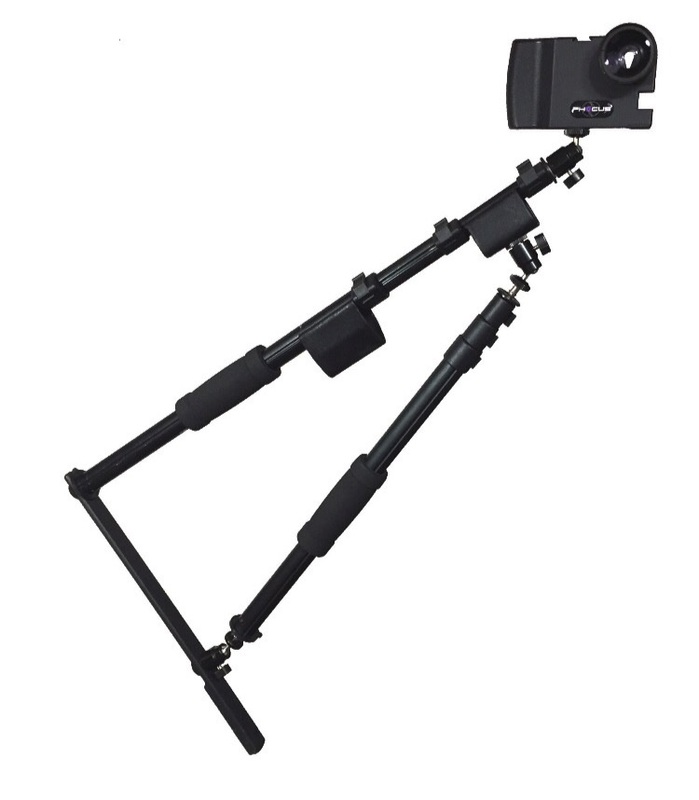 My Steady Boom is a stabilizing camera holder that can easily be balanced on and used with just one hand. With it you can capture amazing video while you and the camera are moving. Whether you are walking or even running with My Steady Boom, your video will be stable and your shots can be well coordinated. And don't forget, because the camera is on an extending boom, you can be the Star in addition to bein the Camera Operator and the Director. You can achieve the production value only possible with a crew before the invention of My Steady Boom. Whether you want a better video experience for your family life or your business needs, you'll find My Steady Boom provides the answer. 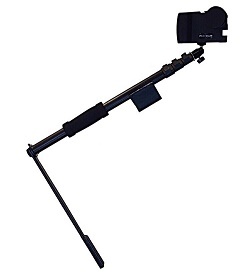 It's engineered to yield better results from your smart phone, GoPro or other lightweight camera. My Steady Boom will unleash your creativity. It gives you a whole new bag of tricks to play with and the control to make them look awesome. Make dynamic videos you will be proud of.